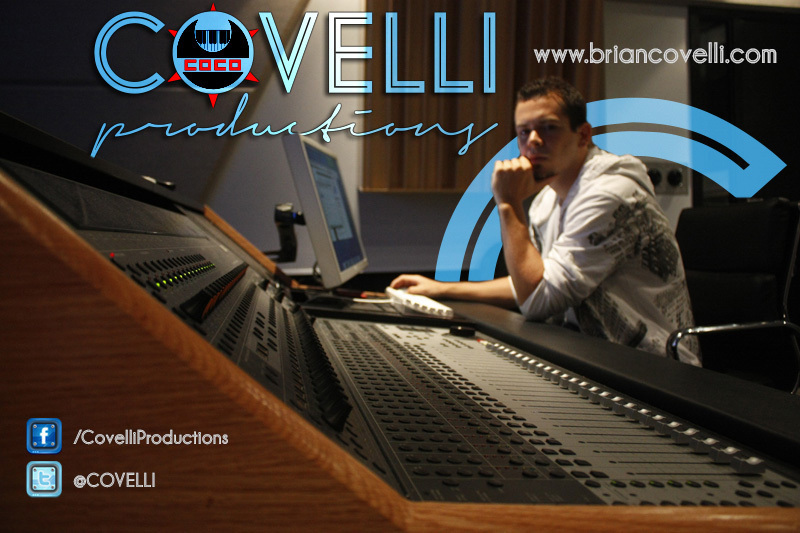 Brian Covelli (Covelli/Coco/Brian CovelliProductions Covelli) is a music producer, video editor, songwriter, audio engineer, marketing genius and CREATOR. Winner of iStandard Chicago Producer competition and “Best Producer” award at SIU. 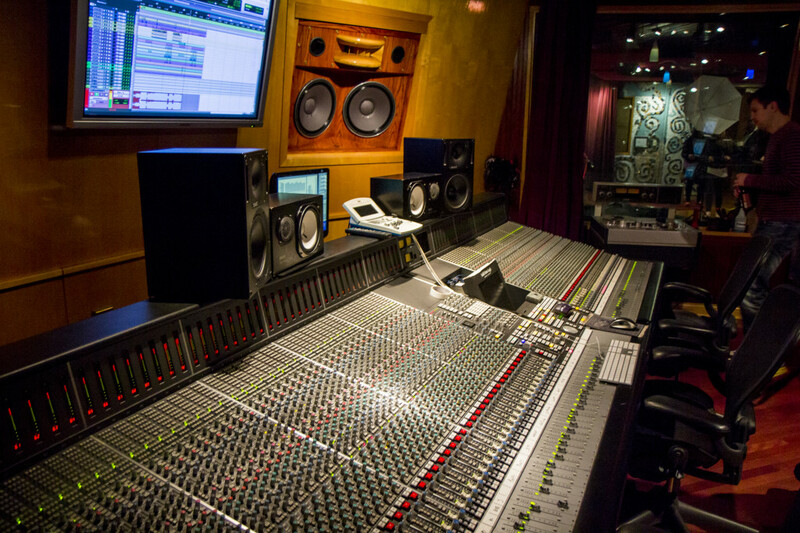 From the Clear Channel radio days to the Rax Trax Studio recording studio days, the goal remains the same: collaborate with talented artists and musicians and make great music. Currently working freelance, Covelli has created an impressive catalog of tracks, and is steadily building an impressive track record. With production in the genres of Hip-Hop, R&B, Dancehall, Pop, Rock, Reggaeton & Latin Music, Covelli is quickly becoming one of the most sought after young producers in the business. 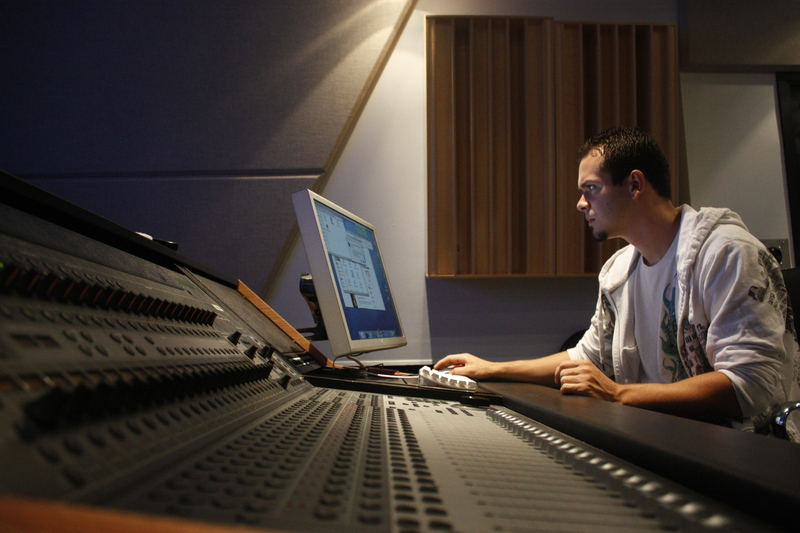 Covelli has a strong marketing and radio & television background combined with experience in the music business as a creative entrepreneur and a freelance music producer. 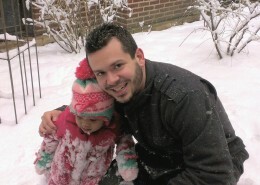 He holds bachelor’s degrees in both Marketing and Radio and Television with a specialization in Audio Production at Southern Illinois University. 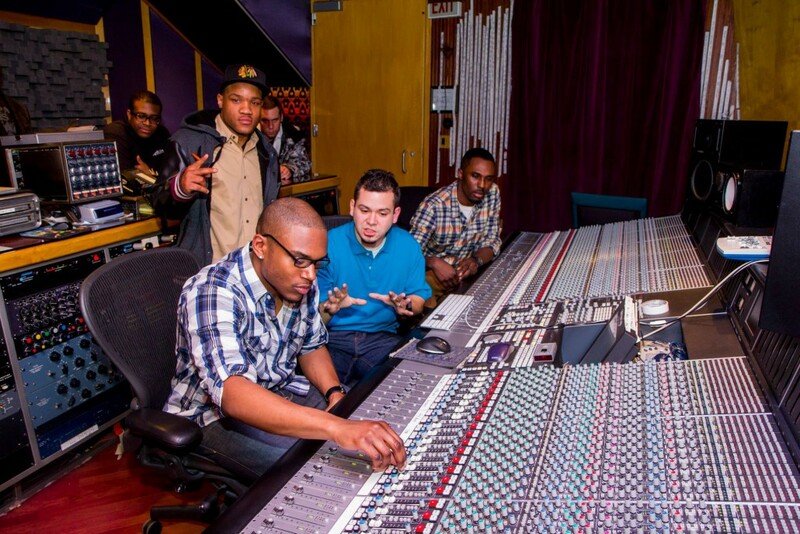 Track record includes Chicago Hip-Hop recording artists Illatribe, Arrogant, WordP (Illatribe), Yogen Fruz (www.yogenfruz.com), Chicago Bears, Chicago Bulls, WGN, Clear Channel (KISSFM and WGCI). Additional notable discography include R&B singer Andreus featured in Rolling Stone Magazine, Math Hoffa, Iron Solomon, Stevie G, Shakespeare Theater, and various rappers featured in national mixtapes such as Vice Raw (Respect the South 6). 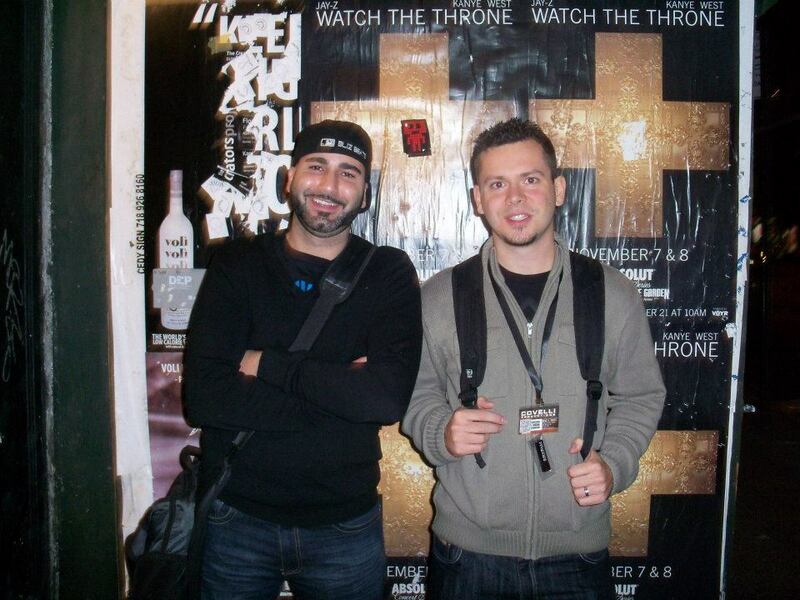 Vice noted Covelli and Phrequency as “two of the best producers on the planet without question” in an interview by HipHopGame.com, a premiere source for the Hip-Hop industry’s news. He won Best Producer at SIU in 2009 and produced SIU’s updated fight song/anthem entitled “I’m A Dawg” by Dub Zero, still played at SIU games. 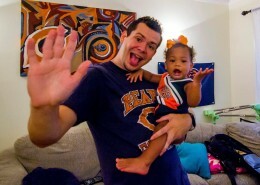 He also won the updated fight song contest for the Chicago Bears hosted by Safety Chris Harris in the 2010-2011 season. More recently, Covelli won iStandard Producers Chicago competition and was invited to events like Beast of the Beats in NYC and the ASCAP expo in L.A.
As a teen, Covelli began to explore the creative possibilities of electronic music production in High School. He began crafting his unique style of beats while developing an ear for music production. Big Ty introduced him to the music studio environment, and he quickly became comfortable. Treating the studio the same as a classroom, he ambitiously yet patiently studied and dissected the music that he was passionate about. Under the tutelage of a seasoned professional, Covelli learned the first steps of using a mixing board and sequencing software. Covelli slowly started building a home studio starting with an old Yamama DJX keyboard his father gave to him when he was a child. He still uses the keyboard today as one of the midi controllers for his sound modules. He continued to study, produce, and compose music from his bedroom studio throughout his childhood. 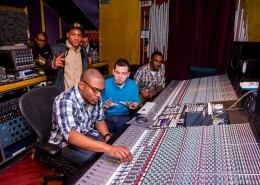 After helping to produce a few tracks for various small time Hip-Hop artists at Evanston Township High School, Covelli’s resume took its first big step when he collaborated with various artists from www.RapMusic.com and www.FutureProducers.com. Two major artists were Fatal Phenom and Vice Raw, the latter of which their collaboration was featured on the national mixtape “Respect The South 6”. From internet collaborations to the local Chicago scene, the catalog kept growing. It wasn’t until Covelli linked up with Arrogant, the “Chi-town Prince”, that he really began to make moves with established and recognized artists. 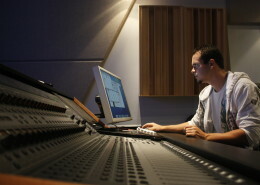 During college, Brian won “Best Producer” at SIUC in 2009. He also produced SIU’s updated fight song entitled “I’m A Dawg” featuring longtime collaborator Dub Zero. The song is played at all SIU athletic events and has appeared on ESPN broadcasts and in ads for Barking Dawg Productions. 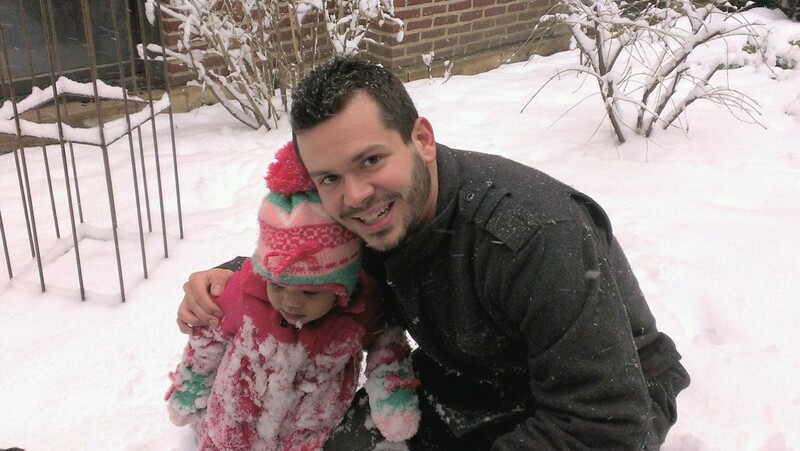 After graduating with a dual degree at Southern Illinois University, Brian began seeking work at recording studios and record labels and doing freelance production and engineering work. 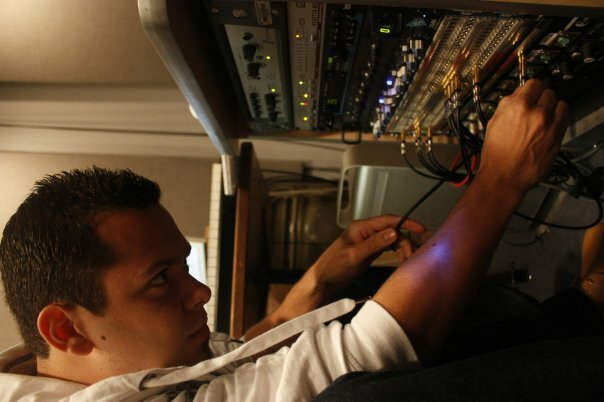 He interned for both Rax Trax Recording Studio in Chicago and for Clear Channel’s KISS FM Radio Station. While at KISS FM, Brian worked as an audio editor for the number one radio show in Chicago (at the time), DreX in the Morning. He also assisted On-Air Personality and Producer Candi Gomez with the Ryan Seacrest Show. Covelli’s music was featured on WGCI as music beds for The Morning Riot. While interning at Rax Trax recording studio, Rick Barnes introduced Brian to Audio Engineer for The Cool Kids JP Keller. 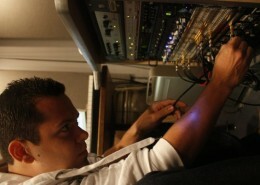 He began assisting JP with The Cool Kids sessions and a wide-variety of mixing sessions. Learning from one of the top up and coming engineers helped to take his skill to the next level. Covelli’s music production for hire has also led him to work with many creative artists including Arrogant, Frank Lucas Jr., Michael SanFillipo (American Idol and Bright Like Japan), Math Hoffa, Iron Solomon, WordP, Illatribe, Peter Jericho, and many more. 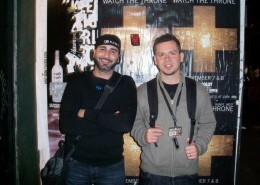 Covelli is continuing to collaborate and earn his way up the ladder in the music business. 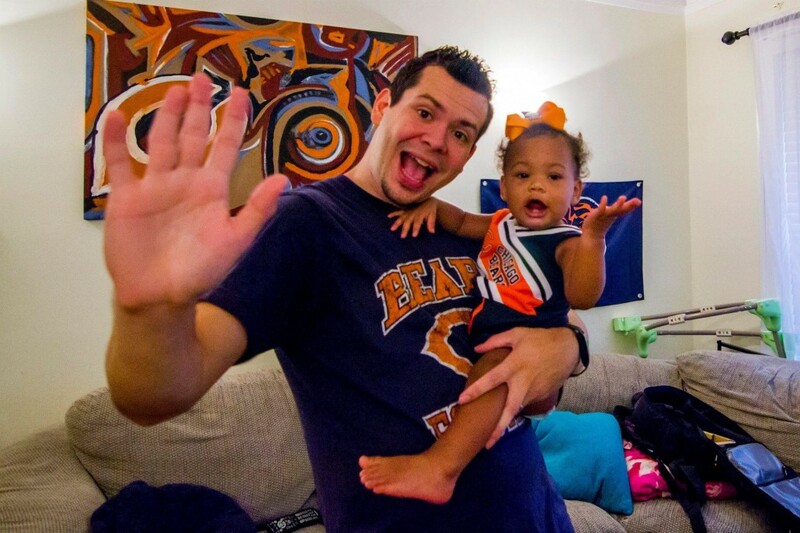 Along the way he has placed tracks with Yogen Fruz, the Chicago Bears, and a wide variety of artists. If you appreciate his music reach out and show some support. Brian Covelli is tired of writing about himself in third person and is going to stop now.